Collecting Beatles recordings is sometimes a confusing business. You think you’ve got a particular CD or LP and then you find out (sometimes years later) that there’s a different version or variation available. That’s what happened to me while surfing the web the other day. OK. So, as far as the collection goes I figure I’ve pretty much got this album. No need to bother with any other copies…. 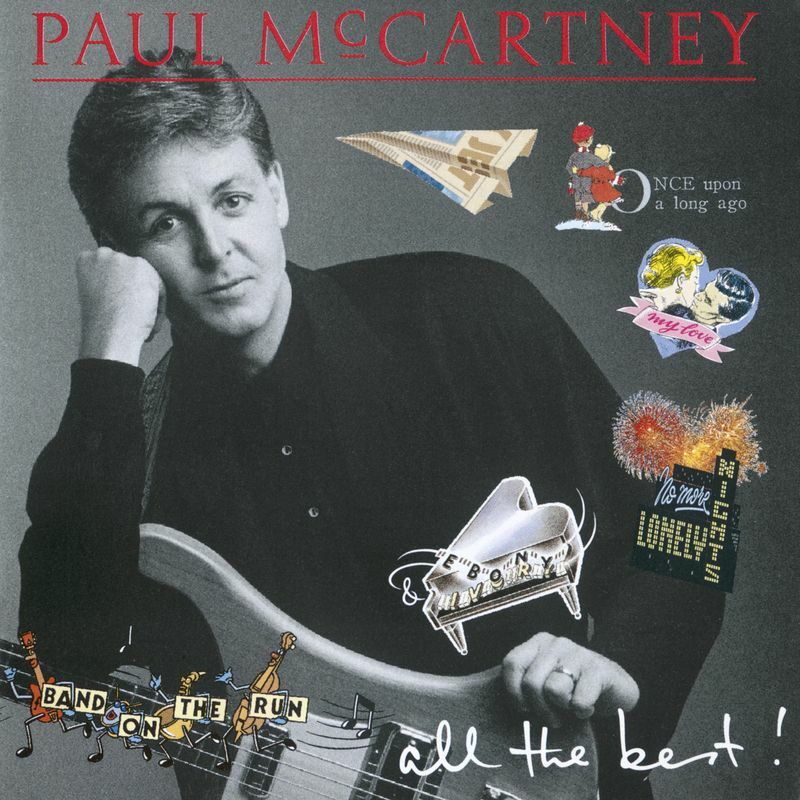 On the UK (and Australian) versions of the CD (released on EMI/Parlophone) you get “We All Stand Together”, “Mull of Kintyre”, “Pipes of Peace” and “Once Upon a Long Ago”. On the US CD (out on Capitol Records) those songs are deleted and replaced with “Junior’s Farm”, “Uncle Albert/Admiral Halsey”, “Goodnight Tonight” and “With A Little Luck”. All the other songs are the same. That got me thinking. Are there any other examples of this sort of thing out there? 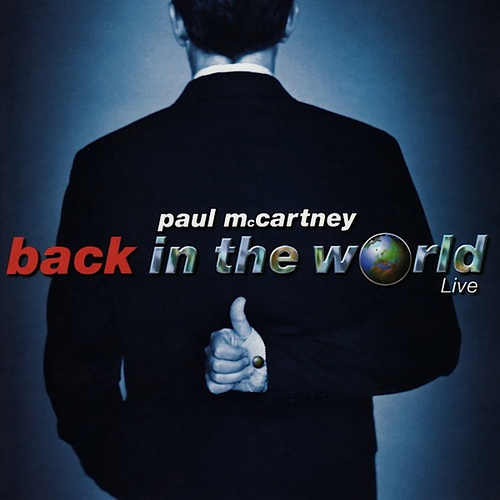 One that immediately came to mind is the 2002 and 2003 versions of the McCartney double live CD’s “Back in the US” and “Back in the World”. A cursory look down the song lists for each would suggest that they’re exactly the same CD just with a slightly different title, but in fact they are different too. 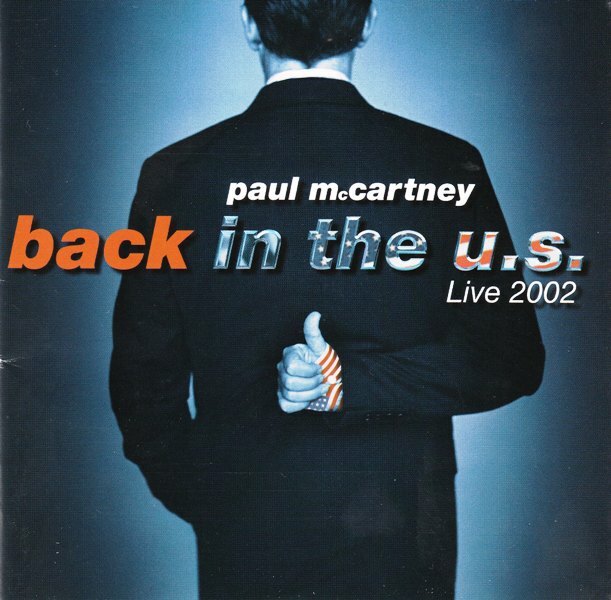 “Back in the US” (released to the US market in 2002) gets the songs “Vanilla Sky”, “C’Moon” and “Freedom”. 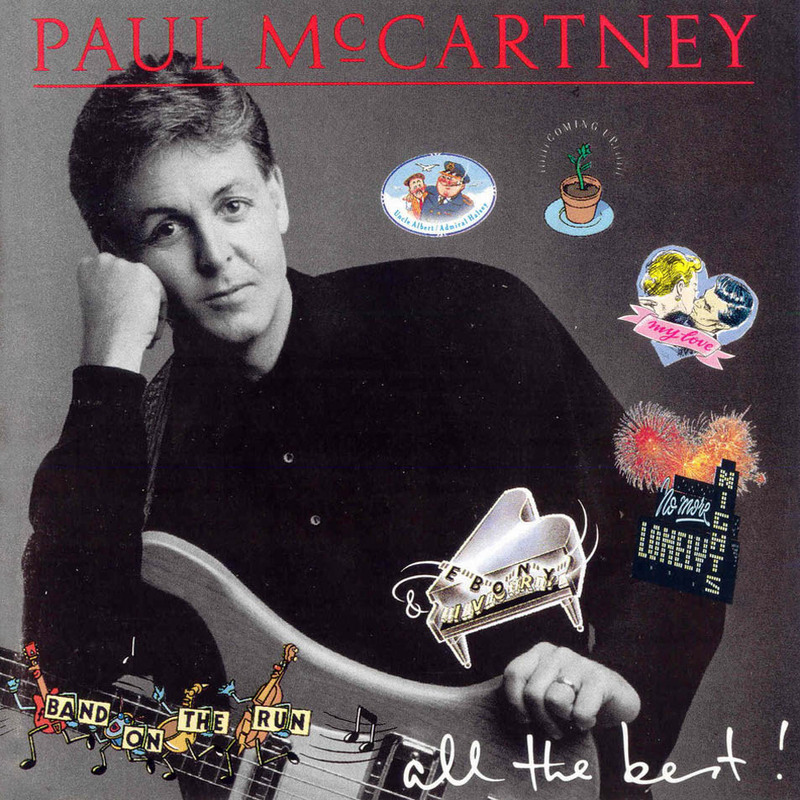 However, those songs don’t appear at all on “Back in the World” (released in the UK in 2003). Instead it gets “Calico Skies”, “Michelle”, “Let ‘Em In” and “She’s Leaving Home”. Otherwise, all the other songs are the same – and in roughly the same running order. Do you know of any further examples of this sort of thing? Let us know. This entry was posted in Beatles, Beatles Collecting, Beatles Music, Beatles Related, Paul McCartney, Wings and tagged Beatles, Beatles Collecting, Beatles Related, Music, Paul McCartney, variations by beatlesblogger. Bookmark the permalink. – two different 12” mixes, long and extended version, the latter one being my favourite version despite a really bad sounding edit to get it extended at about 4:40. the beginning is beautiful. the single version is the most rare, i believe. i am happy i someday found the cd single in a sale. 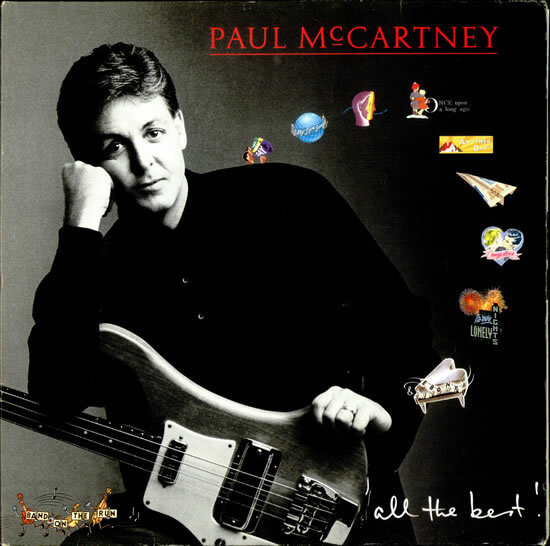 To further complicate matters with “All the Best”, the US CD has the live (Wings) version of Coming Up, which was originally released as the 7″ B-side, whereas the UK/ROW versions have the studio cut. For a long time (and it may still be the case) it was the only place to get that live version on CD. Hi Michael – Just had a listen to the CDs and you are correct. The US version has the live recording of “Coming Up”, and the UK/Australian has the studio recording. Good pick up! This is great – thanks for putting up a comment and links to your site with the images and all the information. Hi Fernando, Thanks for that additional bit of information on this disc. Really useful. And it must have been great to be in the audience for that concert!